While due diligence may not be a topic that sets the heart racing, being able to understand and evaluate a prospective acquisition, buyer or partner is essential to any growing company in today’s challenging business environment. If you’re hoping to sell your business, are considering a merger or if you’re entering a contract with a new supplier, doing your homework will give you the knowledge and confidence to get what you want from the deal. It shouldn’t just be a rubber-stamping exercise. 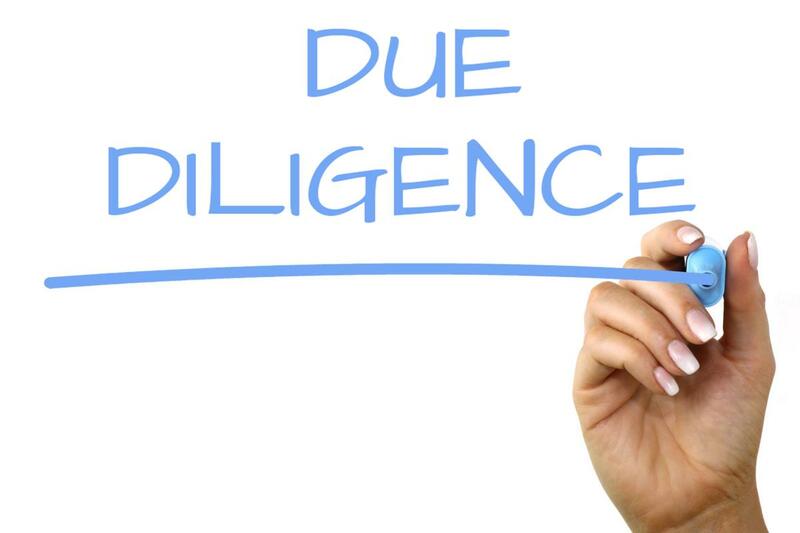 Due diligence identifies issues so they can be tackled early on; it can help you establish the true value or cost of a business transaction and the right information can contribute to how the terms of your agreement are drafted. 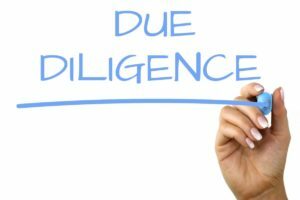 Due diligence should empower you to negotiate the best terms for your firm. Ultimately, due diligence shouldn’t just be focused on compliance – it’s about having confidence in who you do business with and a better understanding of their business. 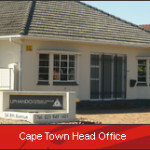 The three main categories of due diligence are legal, financial and commercial. Although these have traditionally been distinct, the best due diligence programmes maintain an element of close cooperation as the work in one area can often inform the checks being carried out elsewhere. Many practices now offer an integrated service that brings these strands together. Legal due diligence seeks to examine the legal basis of a transaction, for example to ensure that a target business holds or can exercise the intellectual property rights that are crucial to the future success of the company. Financial due diligence focuses on verifying the financial information provided and to assess the underlying performance of the business. Commercial due diligence considers the market in which a business sits, for example involving conversations with customers, an assessment of competitors and a fuller analysis of the assumptions that lie behind the business plan. All of this is intended to determine whether the business plan stands up to the realities of the market. 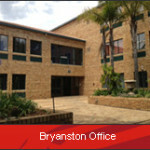 Other types of due diligence cover areas such as taxation, pensions, IT systems and intellectual property.